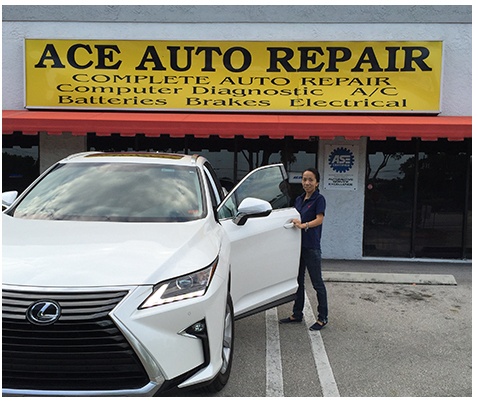 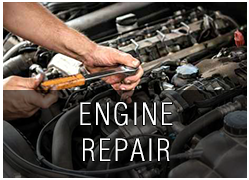 Quality auto repair shop in Boynton Beach, FL since 1992. 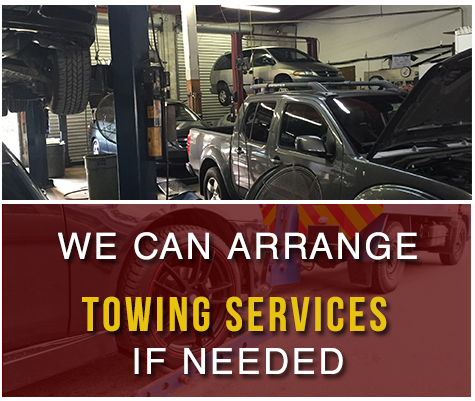 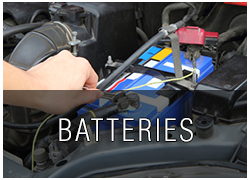 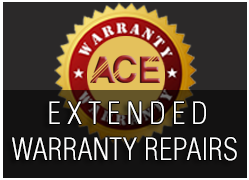 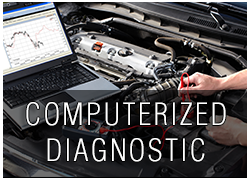 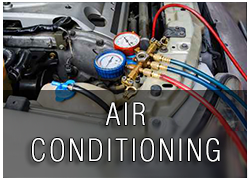 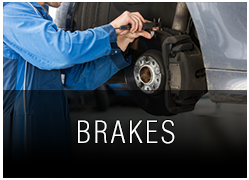 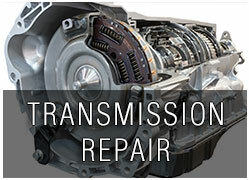 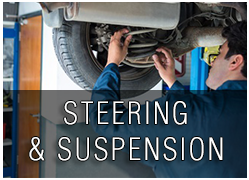 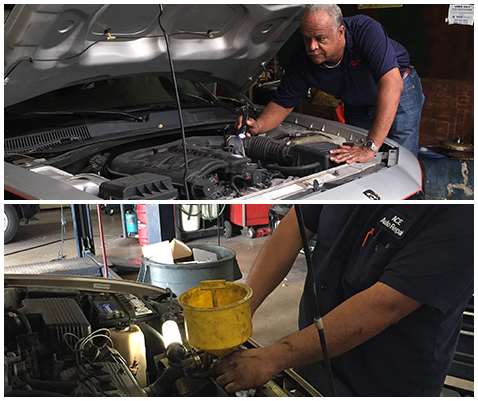 We offer a wide variety of services to get your car back up and running. 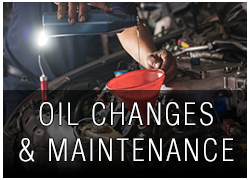 Give us a call today and let us show you what makes us the premiere choice when it comes to affordable auto repair and oil change services.